As some of you may know I have IBS and I’m unable to have Dairy, wheat and gluten. I also can’t drink alcohol as it affects my IBS and also affects my other health conditions. I have had to cut out onions, garlic and spicy food too. I also have Interstitial Cystitis, POTS Syndrome (Ella Woodward was diagnosed in 2011 with this) and Inappropriate Sinus Tachycardia. 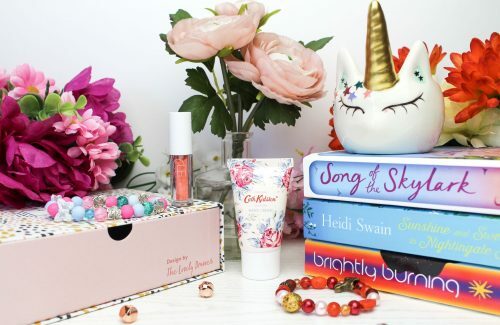 Although my medication helps, cutting out these few things and changing my diet helps too. 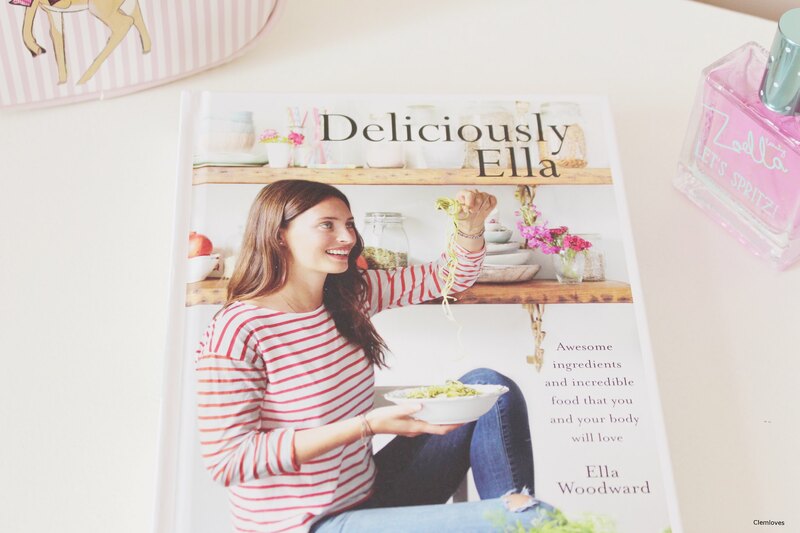 I am a huge fan of Ella Woodward and I love her website deliciouslyella.com. 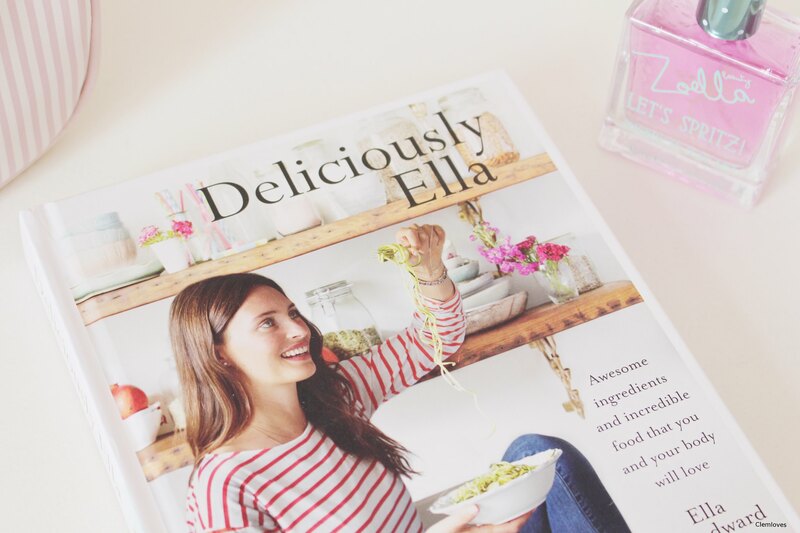 Recently Ella brought out a book called Deliciously Ella, It’s packed full of tips, information, about Ella and lots and lots of delicious recipes that are free from dairy, wheat and gluten. There are over 100 sugar free, gluten free and dairy free recipes. 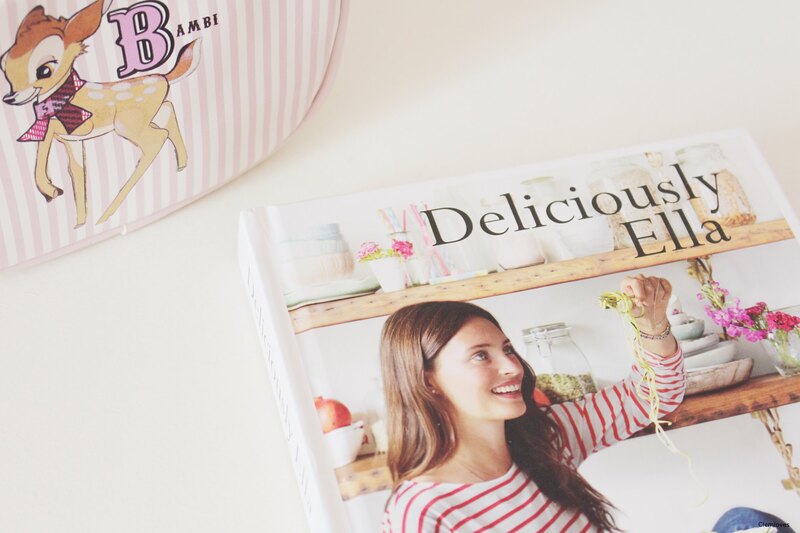 There’s still lots of recipes in the book that I want to make, each one looks so delicious and are easy to make. 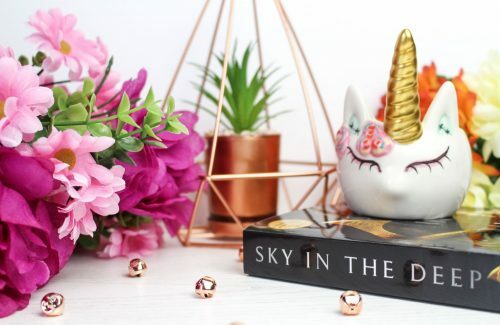 I love recipe books and it’s so lovely to be able find one that contains dairy, wheat and gluten free recipes. 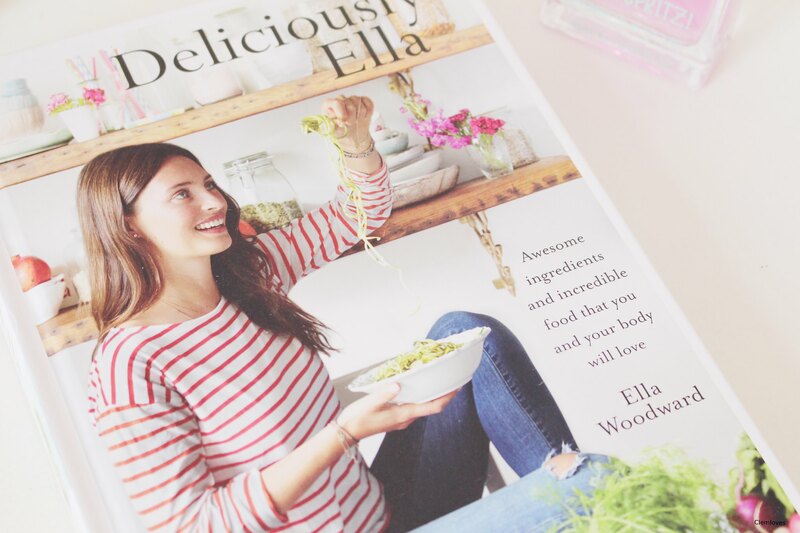 Ella is also bringing out a new book soon which I am so excited about and can’t wait to see the recipes in it. 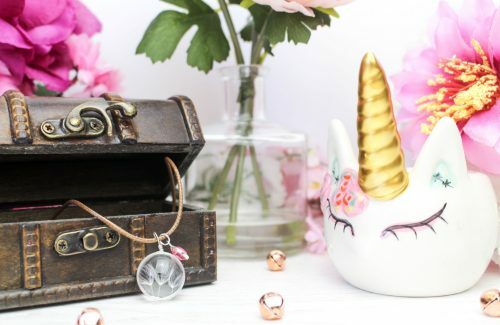 But if you haven’t already been on Ella’s site, I highly recommend checking it out. A while ago I downloaded the mobile app from the Apple store that Ella brought out, I love it, you can also find delicious recipes on there and how to make them. It’s always being updated too, so there’s lots of different recipes on there to make. 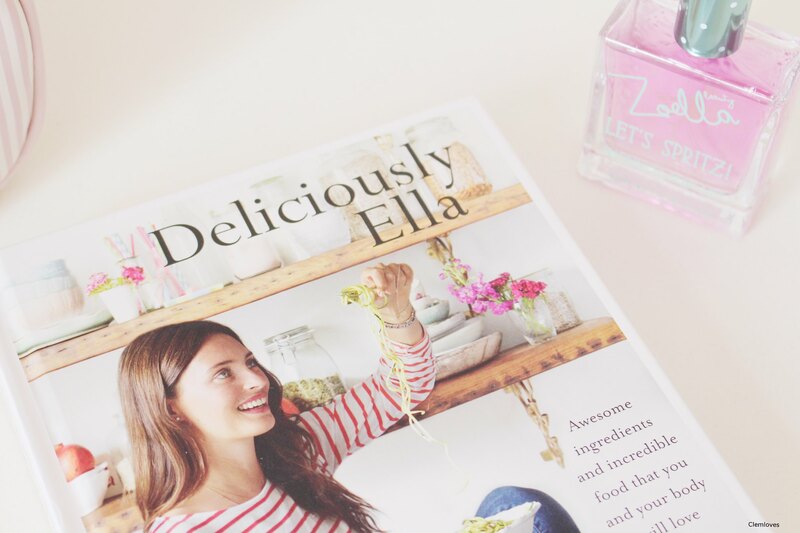 Deliciously Ella is available in shops and also online. Cutting out certain foods has been a huge help with my health conditions and certain foods can make symptoms worse. 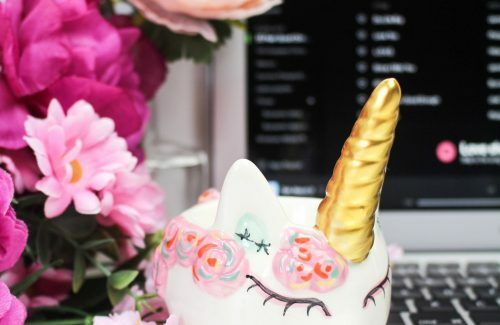 Sarah Carr recently said in an interview that cutting out certain foods has helped with her Interstitial Cystitis and made it more manageable. 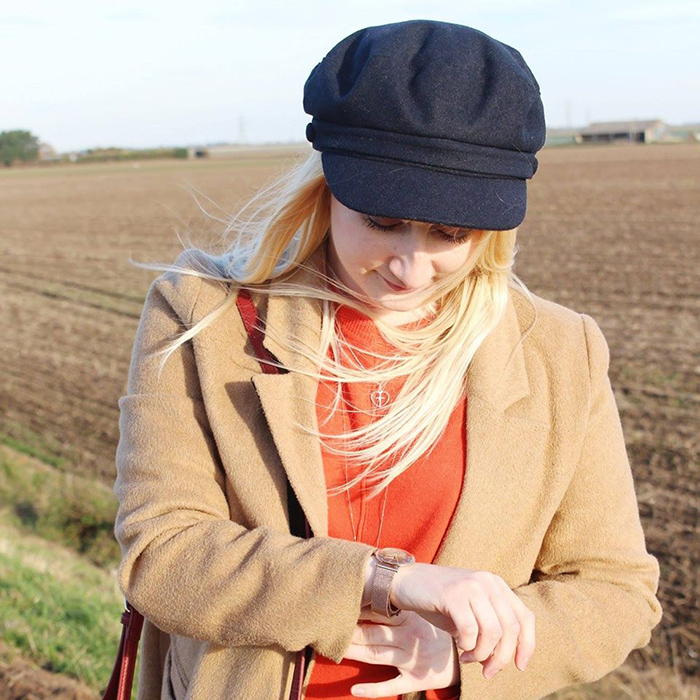 Although some people may say that changing their diet doesn’t help, everyone is different, but sometimes it’s good to try different things, such as changing your diet, because it may just help. Some of my favourite foods are, butternut squash, avocados, carrots, peas, potatoes, broccoli, quinoa, Violife dairy free cheese/spread and free from pasta. I love eating salads. One of my other favourite things to eat are Udi’s Chocolate Chip bagels. I also love peanut butter.